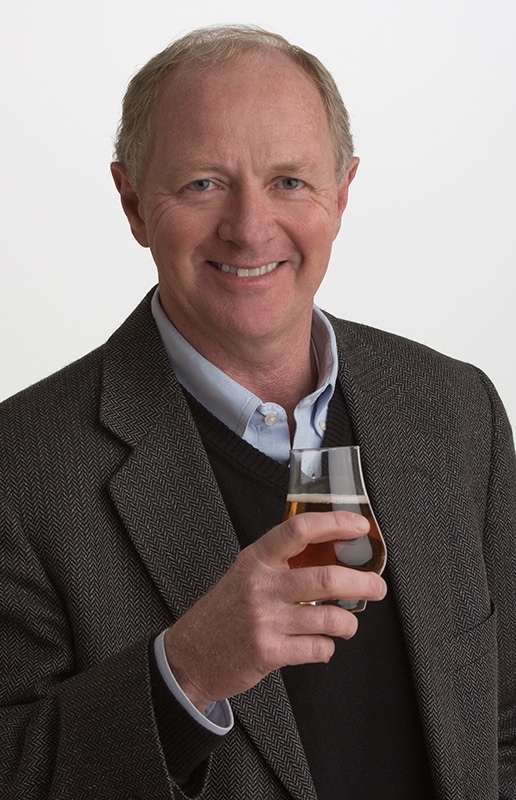 Tom Deany is a Craft Beverage Ambassador for Bolder Insurance. He recently retired as an executive at Ball Aerospace, and now spreads goodwill for Bolder Insurance at breweries and distilleries during his travels across Colorado and the rest of the country. 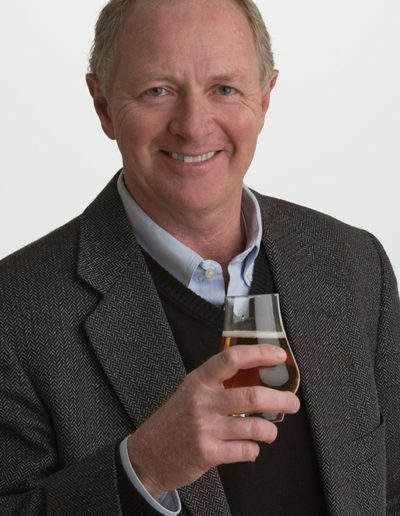 Tom’s career included over 13 years at Miller and Coors in both brewery and corporate roles in Milwaukee and Golden. Tom’s wife Mary, who often accompanies him on goodwill tours, worked for 20 years at Miller Brewing, including 15 years on the Milwaukee Brewery taste panel.